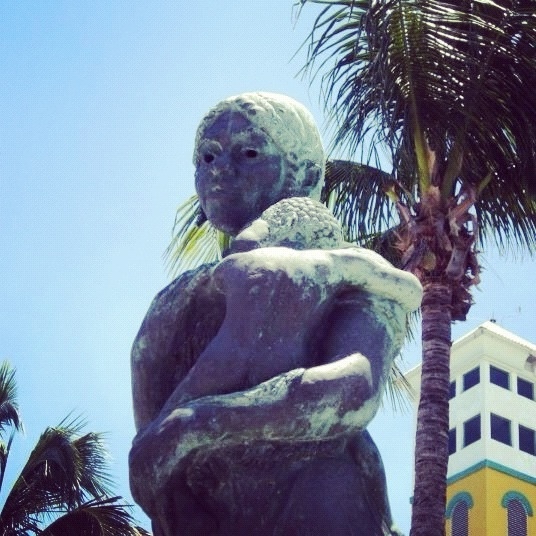 This was a statue right outside the docks in Nassau. It had been there so long that the name plate was rusted to the point where I couldn’t read the words. I loved the emotion in the faces and thought it was a great piece of cultural relevance.